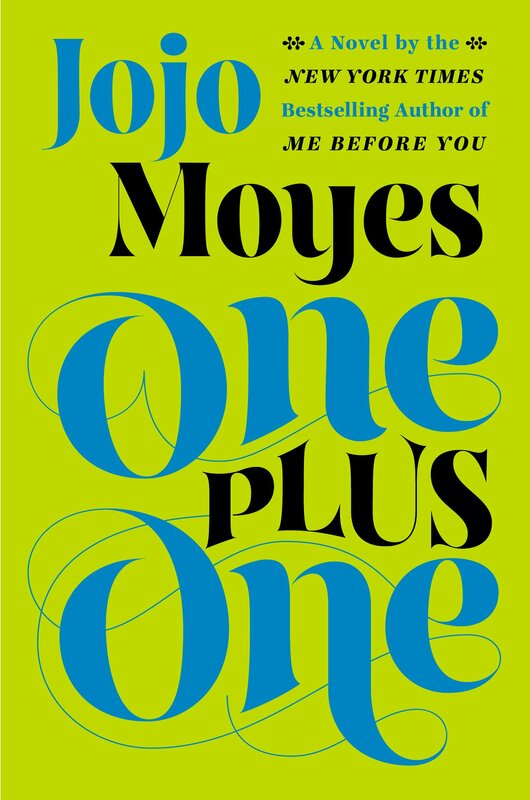 One Plus One is a recently published novel by Jojo Moyes. The book is billed as a love story, but I would additionally classify it as a story about single parenting. The heroine of this story is named Jess. I, as a single parent, can identify wholeheartedly with the reality of her life as portrayed in the story. Jess is raising two children alone after her depressed husband took off leaving her holding the bag. Her struggles are real for many single parents. They struck such a deep chord in me that I would have believed Moyes herself was a single parent. Her depiction of Jess is right on the money and, because of this, I found myself deeply immersed in this story. There are a number of people struggling in this novel; the children, the ex-husband, and the wealthy computer geek with his own difficulties who crosses paths with them. I thought all of the characters were believable. I truly enjoyed this story and thank Jojo Moyes for another touching work of fiction which hit home with me. I admire her writing versatility! This entry was posted in Uncategorized and tagged Books, England, fiction books, Jojo Moyes, Scotland, Single parenting. Bookmark the permalink.